Most people are aware of the importance of oral hygiene, but there are many simple mistakes which people make without knowing it. 1. Brushing immediately after eating. There are certain acids and sugars in food which can make tooth enamel temporarily softer. If you brush your teeth while the enamel is soft, then it can cause it to wear away prematurely. It is better to wait at least 30 minutes before brushing, and if you eat something which is particularly acidic or sugary, then swill some water around your mouth to reduce the damage. 2. Using the wrong toothbrush. Toothbrushes come in a variety of sizes, shapes and levels of bristle stiffness, and it is best to use one which is suited to you. For example, if you have a small mouth or small teeth, then you are best off using a smaller brush. If your teeth are sensitive, then a soft-bristled brush will be better for you, and dentists recommend that nobody should use a hard-bristled brush every day. 3. Not brushing often enough or for long enough. Dentists recommend that we should brush twice each day for two minutes each time. 4. Brushing too often or for too long. Many people think that the more frequently you brush and the longer you brush, the cleaner your teeth will be. However, brushing more than the recommended amount can wear down your tooth enamel. 5. Starting in the same place. We are all creatures of habit, and many people follow the same routine each time they brush their teeth. However, this can lead to certain areas of the mouth getting much more attention than others. Experts recommend varying your cleaning routine so teeth are cleaned more evenly overall. 6. Being too aggressive. It is possible to be too enthusiastic with your cleaning, but this can erode enamel, damage gums and even lead to exposed roots. 7. Only brushing your teeth. When people think of oral hygiene, their first thought is likely to be their teeth, but our gums and our tongues make up a large proportion of our mouths. These areas should not be overlooked, as they can harbour bacteria which cause gum disease and bad breath. 8. Getting too attached to your brush. 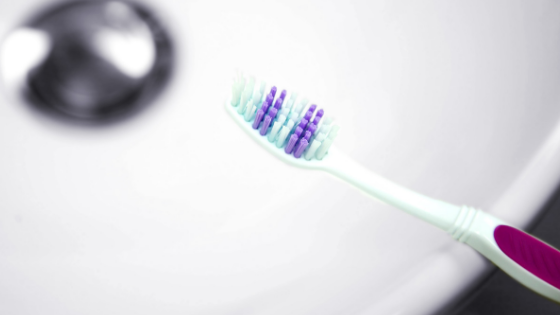 Toothbrushes have a limited lifespan, and older ones are not as effective at cleaning. Experts recommend replacing your brush once the side bristles start to become frayed. 9. Not flossing. There is a reason why dentists remind us so often to floss: it really is important to clean those areas between our teeth. Even if you do not remove any large particles of food, flossing helps to displace bacteria which may be growing there. 10. Whitening too much. Teeth whitening is quite an extreme process, and doing it too often can damage your tooth enamel. Excess whitening, especially using home whitening kits, can cause tooth sensitivity or irritate gums. 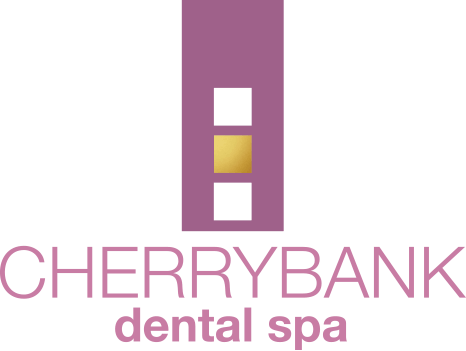 Before whitening, it is important to consult an expert, such as Cherrybank Dental Spa. If you do use a home kit, follow the instructions to the letter.